Camcare has a Board drawn from skilled and capable people who live in or have an association with the Boroondara community. The Board comprises up to 11 members from various professional backgrounds who volunteer to contribute to the governance of the organisation involving strategic planning, risk management and oversight of Camcare’s organisational development and performance. The board welcomes participation by co-opted community members in these committees. There are currently opportunities for qualified and experienced people with relevant skills. We are especially keen to involve people with capabilities in fundraising and in financial management. More generally, we also welcome participation from members of Boroondara’s culturally & linguistically diverse communities. 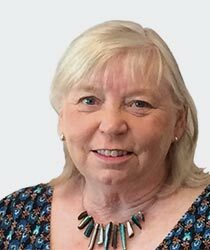 Gayle is a specialist in communications, marketing and strategic advice. She has consulted for non-profits on a range of initiatives, including advocacy, merger and acquisition, targeted communications, organisational structure and leadership coaching. Gayle was formerly Head of Marketing and Communications with ANZ Institutional, led corporate affairs teams for Foster’s and Seven Network, and was a senior journalist, section editor and chief of staff with The Age. Gayle is a long-standing resident of Boroondara, with a passion for social justice and local community that is reflected in her career and previous non-profit Board roles. She is currently a Trustee of Trust for Nature. Joined Board 2015. 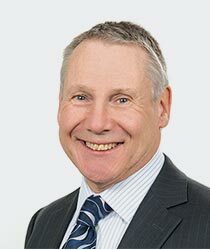 Peter is a retired Chartered Accountant with over 40 years’ experience in investment banking, financial and strategic management, in both the corporate and non-profit sectors. He was formerly Director Business Operations at Berry Street, Victoria’s largest independent child and family services organisation. Peter has volunteered at Camcare for many years, playing a leading role in facilitating Garden DesignFest with Rotary and the Hope for Boroondara food drive, both of which provide invaluable support to Camcare. He and his wife Anne, also a long-time Camcare volunteer, have been residents of Boroondara for over 35 years. Peter is a member of the Board Executive Strategy Team. Joined Board 2016. 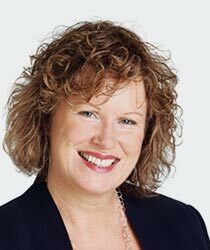 Liz is a practising lawyer and qualified accountant, and is currently Senior Group Governance Officer at Australia Post. 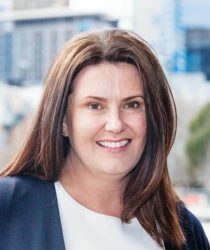 She began her career with the Australian Tax Office before becoming Head of Taxation, Australian Banking, with nab and then Senior Legal Adviser with Corrs Chambers Westgarth. 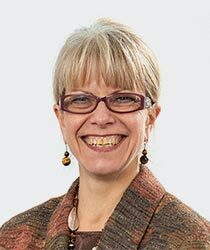 Liz’s skills and experience in law, governance and the resolution of complex business issues have been well utilised on the Camcare Board, as well as her passion for serving the local community in which she lives. Liz is Chair of the Board’s Governance Committee. She is also a Director and Treasurer of Castlemaine Art Museum. Joined Board 2012. Ray is the Head of Commercial Services at Melbourne City Mission, reflecting his considerable experience in finance and corporate strategy with large corporations and his strong commitment to the non-profit sector. He was previously Senior Manager Corporate Strategy and Commercial Development at Australia Post. 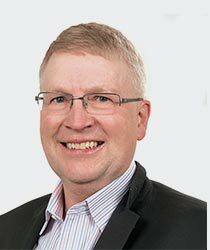 As Treasurer and Chair of the Finance, Audit and Risk Management Committee at Camcare, Ray combines his passion for supporting local communities with his professional expertise to contribute to our strategic direction. 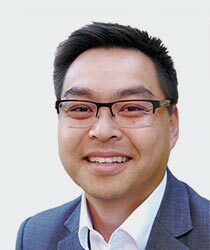 Ray, who was educated in Boroondara, is also a member of the International Programs Allocation Committee of TEAR Australia. Joined Board 2016. Geoff has more than 30 years’ public sector experience in education and health. After a long career as a senior executive in the Victorian Department of Health and Human Services, Geoff is currently a leadership and learning consultant with HardyGroup International. As a consultant, he also provides policy, strategy and governance advice and development for public and non-profit organisations. Geoff is the immediate past President of Camcare and serves on the Board Executive Strategy Team, bringing his deep knowledge of government priorities and sector imperatives to the Board. Geoff is a long-term resident of Mont Albert and is also the Vice Chair of Carrington Health. Joined Board 2012. Cheryl is an accredited mediator and currently a Conciliation Officer with the Accident Compensation Conciliation Service. Her qualifications and practical experience in psychology and conflict management are a valuable addition to the Board. Cheryl has also enjoyed returning to Camcare, where she acted as a volunteer mediator for three years as she transitioned to her current career. Cheryl was formerly a Project Officer with Worksafe Victoria, after spending 13 years in senior roles with the Department of Health and Human Services, where she worked in mental health, disability, parenting services and community planning. Joined Board 2016. Ken has considerable depth and breadth of experience in the welfare and non-profit sector, as well as marketing and commerce expertise, which has been invaluable for Camcare. Ken worked for community service organisations in the child, youth and family welfare sector for many years before serving nine years as the Deputy CEO of The Centre for Excellence in Child and Family Welfare. Before retiring he held a number of executive roles with Melbourne City Mission, focusing on disability, homelessness, community development, aged care and palliative care services. 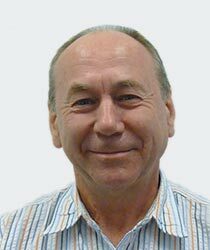 Ken’s objective is to help Camcare strengthen the local Boroondara community to support people living with disadvantage. Ken was a board member between 2012-2016 and rejoined the Board in 2017. Dan Pekin is an experienced multinational corporate executive, and brings his expertise in organisational effectiveness, global and local marketing, growth strategy and finance to the Camcare Board. He is the General Manager Australia of leather furniture manufacturer HTM International. Dan is a qualified accountant and served as Camcare’s Treasurer for several years. 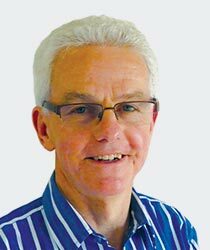 He has been involved in numerous community organisations and is a Director of Balmoral Bush Nursing Centre. Joined Board 2012. Penny is a senior business management and human resources executive, with both national and international experience. She led human resources teams at multinational companies Dulux and Bupa, as well as Australian company McKenzie Aged Care. Penny spent ten years with Bupa, becoming Director of Human Resources Australia and New Zealand. She recently transitioned to non-profit as Chief Human Resources Officer for The Salvation Army. Her skills in HR management, previous experience as a Board member with small non-profit organisations, and commitment to the Boroondara community she and her family enjoy is a great foundation for her Camcare Board role. Joined Board 2017.